Through a wide range of documents from over a dozen authors, get a fascinating glimpse into the crucial era of scientific thought from the late eighteenth century onward. 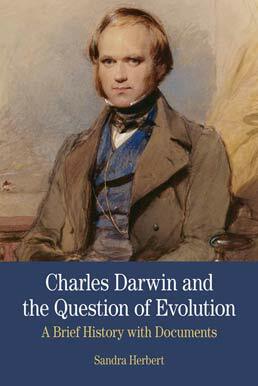 Charles Darwin and the Question of Evolution closely examines this time period, which led thinkers like Darwin to the conclusion that life has evolved. 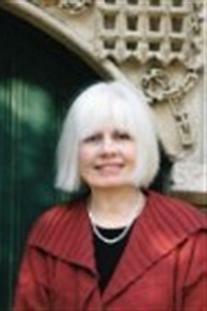 Sandra Herbert (PhD, Brandeis University) an historian of science, is Professor Emerita of History at the University of Maryland Baltimore County, a fellow of the American Association for the Advancement of Science, a fellow of the Geological Society of America, and a Research Associate at the Smithsonian Institution’s National Museum of Natural History. A scholar of Charles Darwin, Herbert edited The Red Notebook of Charles Darwin (1980) and coedited Charles Darwin’s Notebooks, 1836-1844 (1987). Her book Charles Darwin: Geologist (2005), won the Geology Society of America’s Mary C. Rabbitt Award, the History of Science Society’s Suzanne J. Levinson Book Award, the American Historical Association’s George L. Mosse Prize, and the North American Conference on British Studies’ Albion Book Prize.